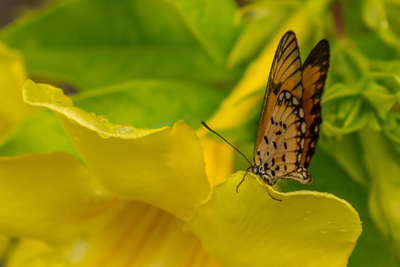 The butterfly center is a tropical garden, home to hundreds of butterflies, all native to Zanzibar. It is one of the largest butterfly farms in the continent. You have the opportunity to see many of these beautiful creatures during their different life cycles. If you wish, you can feed the butterflies. The butterfly pupae are raised for local butterfly exhibitions and for export to zoos and international exhibitions. Butterfly farms are located in close proximity to natural forests and provide the opportunity for a sustainable income in rural communities.